Shipping Way Sample order By Courier,Big Order by Sea. 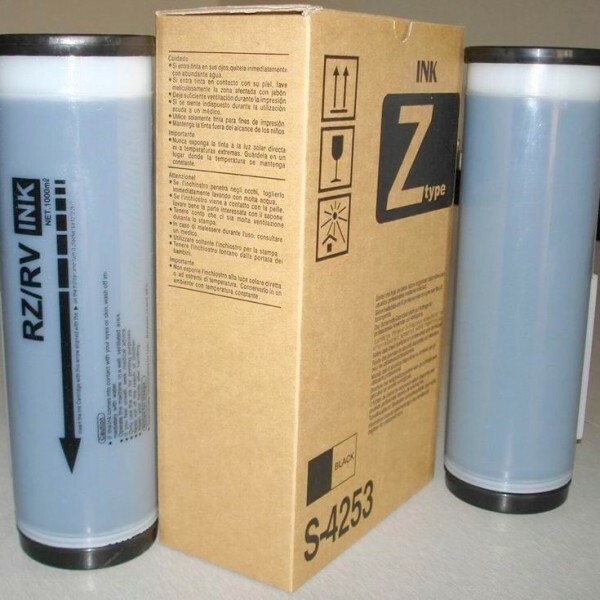 3.Detailed Riso Ink Cartridge List for More Popular Models. 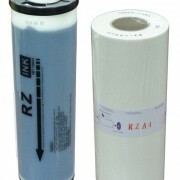 Our Products Include: Copier Toner Cartridge,Toner Powder, Fuser Film, Fuser rollers, OPC Drum, Developer Etc.